Winter is wool time. This goes for your topcoat, your blazer, and your tie. This wide plaid has just enough character to be interesting without being obnoxious. The tie bar offers this tie in a 2.5 inches for the skinny fans, and a 3 inch for the more traditional or larger body types. This will be perfect on a white collard shirt and under a blue blazer for your more formal events this winter. 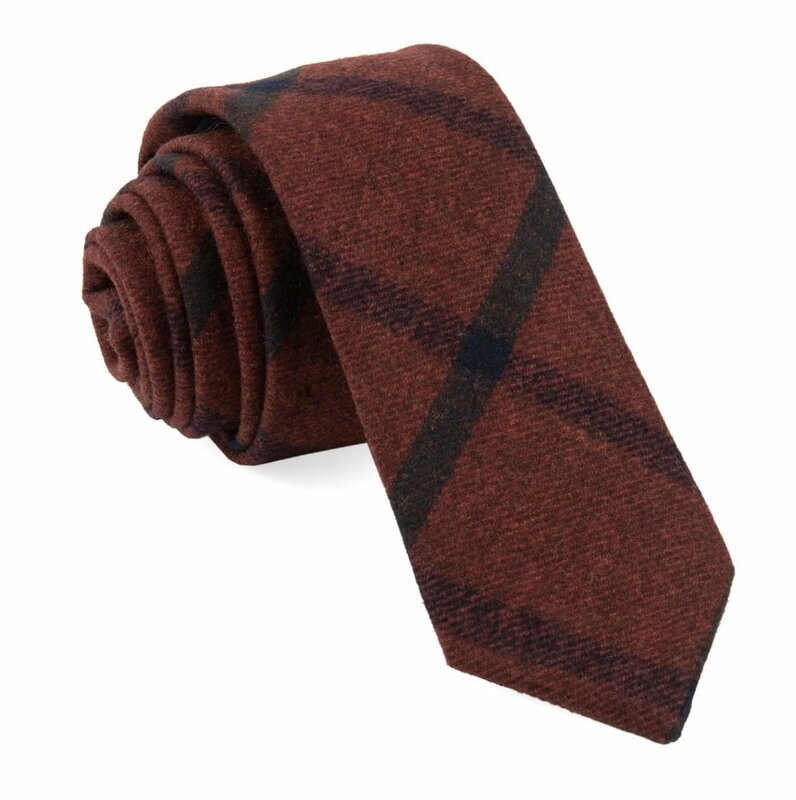 Go with the texture and the warmth, go with a wool tie like this guy.